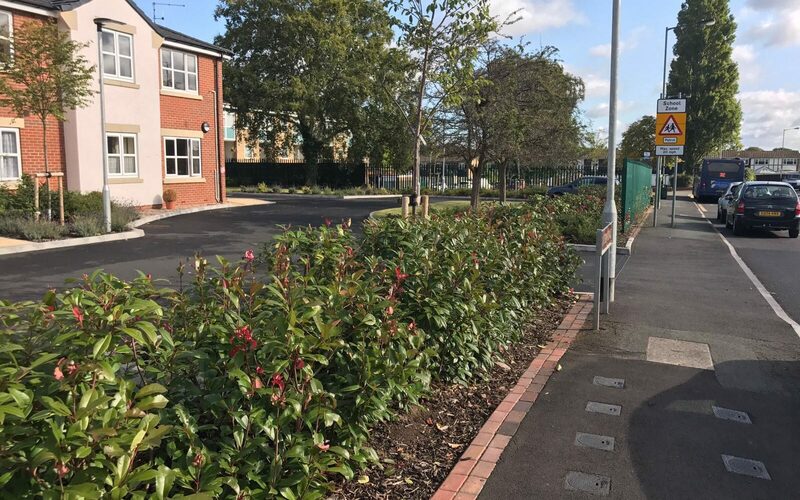 Top Mark Solutions offer a variety of grounds maintenance services across the North West and Manchester, from regular maintenance contracts to one-off visits. 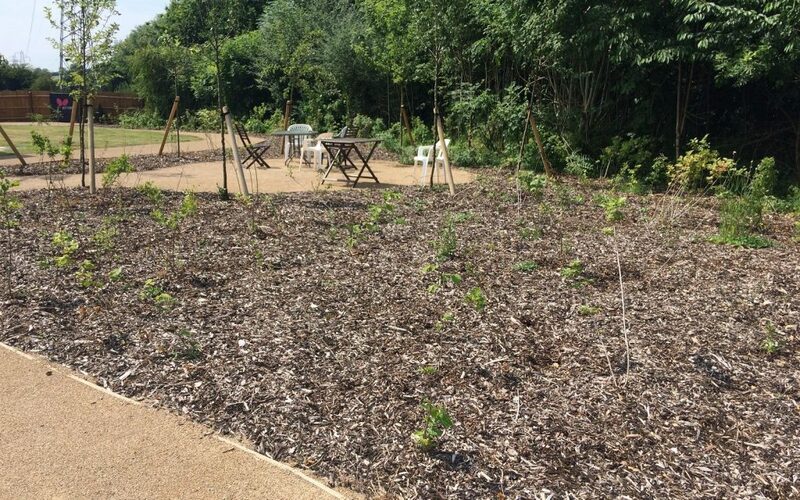 Following a meeting and site survey, a maintenance programme can be drawn up to maximise the presentation of your garden or grounds based on your available budget. Our clients range from schools to government and include some of the biggest commercial and residential property management companies in the UK.